Locality Roman mosaics in Risan will be the venue for the event organized by the Tourist Organization of Kotor. 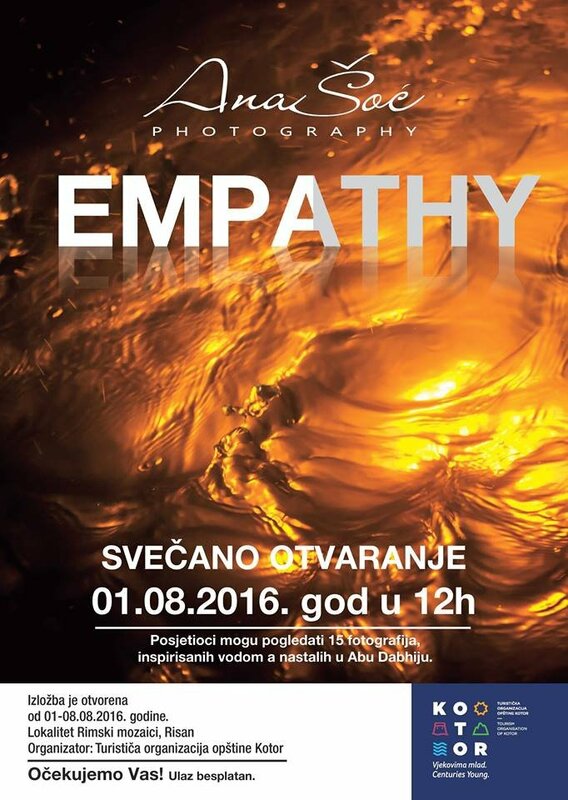 The word is about photography exhibition 'Empathy' of artist Ana Soc. 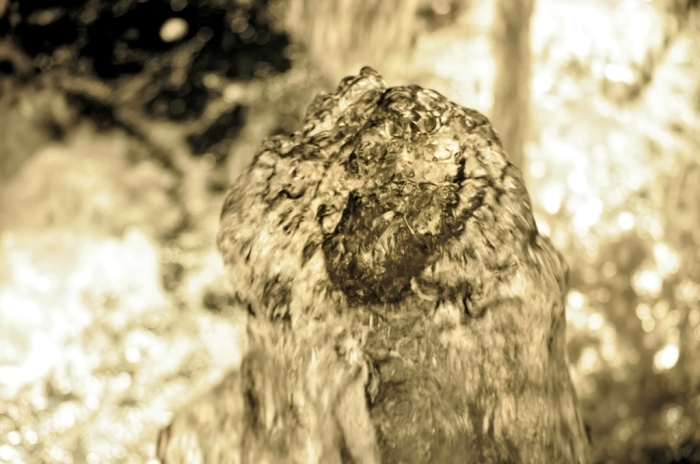 Photos inspired by water, 15 of them made in Abu Dhabi, will be presented to the audience. The opening ceremony is on 1st August at noon and the exhibition will be opened until 8th August. The exhibition will be opened by Nikola Markovic, painter and architect graduate from Podgorica.